Arrangement assistance. Produced the entire (3) CD set totaling 67 tracks. Musical genius. Over 50 years session playing. 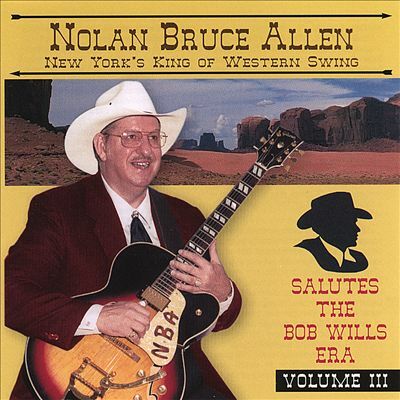 Referred to by many as the best non-pedal steel guitar player to ever take up the instrument. 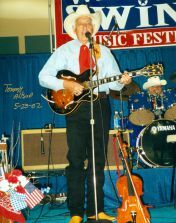 Member of Texas Steel Guitar Hall of Fame, Texas Western Swing Hall of Fame and International Steel Guitar Hall of Fame. 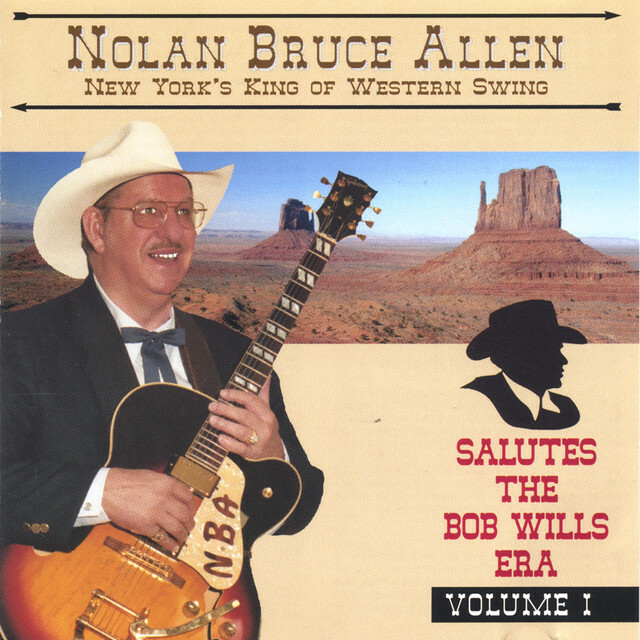 Western Swing - Jazz legend. Has a dynamic and unique style and sound with his “Time Warp Top Hands” band. Has helped many people get a start in the music business. Has participated in more than 6,500 recording sessions over the years. Also a fine producer, it was he who produced the legendary Bob Wills “For The Last Time” at Sumet Studios in Dallas, Texas. The same studio used when recording my 67 song salute to Bob. While working with Buddy Holley about 1960, he lost a coin-flip with “The Big Bopper” and thus was not on the small private airplane that subsequently went down near Clear Lake, Iowa in which Buddy, The Big Bopper and Richie Valens lost their lives. Other artists of note he has produced include Tex Williams, Hank Thompson, Asleep At The Wheel, Willie Nelson and Curly Chalker. 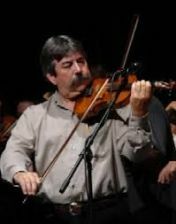 World champion fiddle player. Toured many years with top stars including Mel Tilles. Played 4th part harmony when Mel used 4 fiddle players. 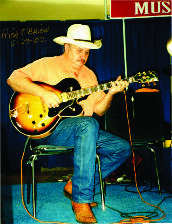 Called on often for recording sessions largely because of his great experience and “getting it right the first time” reputation, Randy is extremely talented and a member of the Texas Western Swing Hall of Fame. This amazing musician plays all guitar styles… yes - ALL. Sought after western-swing session player. 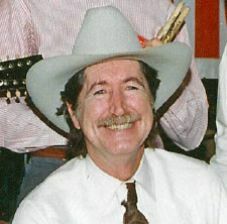 A member of the Texas Western Swing Hall of Fame and Western Swing Society Hall of Fame. Tours with Red Steagull. Known for his great phrasing, tone and experience. 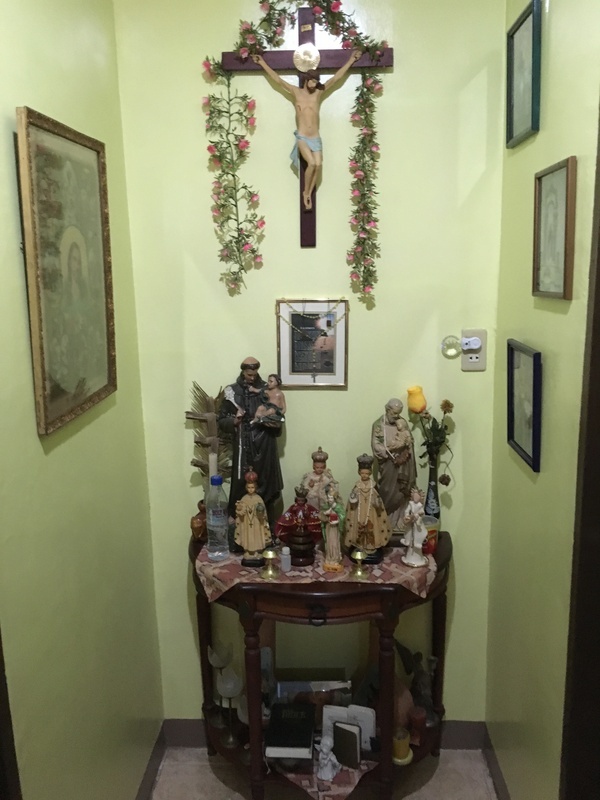 A guitar lover, he has owned more than 30 and used them all at various times. When not touring or doing sessions Rich and his wife instruct younger players. 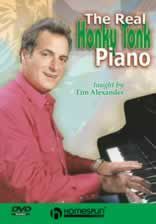 With hundreds of sessions under his belt, this acclaimed pianist toured more than 12 years with Asleep At The Wheel. For most of the 67 tracks, he played an older studio piano previously owned by Elton John. Tim is among the elite in the business. When not touring he plays sessions or performs at popular clubs throughout the Dallas-Fort Worth area. Popular session drummer. Years and years of experience. Played on all Tom Morrell's CD's and sang some also. Fine vocalist. 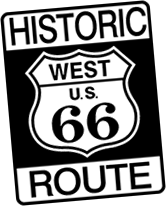 Member of Western Swing Hall of Fame. This man is metronome steady, among the very best. Has played numerous sessions. 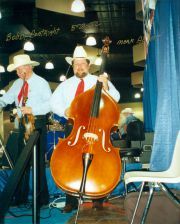 Staff bass player at various musical events and conventions. Dynamic and creative in the studio. Worked with Leon Raush/Bob Wills Texas Playboys and the Quebe Sisters. Fine fiddle player and vocalist. Does lots of gigs with jazz pianists and others when not otherwise booked. Incredible touch, tone and feel on the upright bass. Was my partner on the duet tracks also. 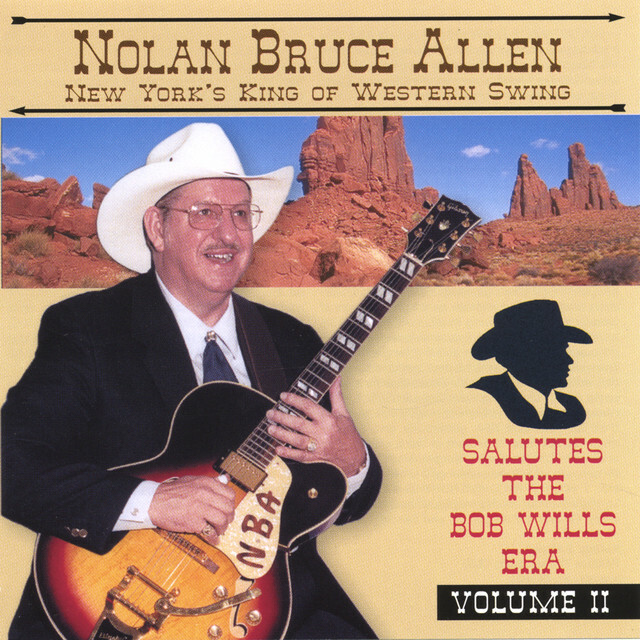 Smooth-as-silk western swing - country - jazz singer. Toured 13 years with Asleep At The Wheel. Grammy award winner with get this: 7 nominations. Superb rhythm guitar player. We first met in western New York in the mid-70's. I never forgot her greatness. Chris's experience and input were invaluable in the studio. This Texan has over 40 years professional experience. Several of her suggestions were used in the studio. Extraordinary western swing - jazz singer, traits desired by both myself and the producer. Tight harmonies. Too many recording sessions to count, including with Tom Morrell and his unique Time Warp Top Hand band. Trudy appears often in the Dallas-Ft Worth area while owning and operating a ranch. 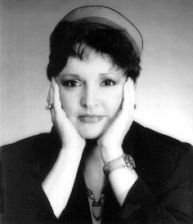 Mary Ann is an accomplished singer with a western swing – jazz background. 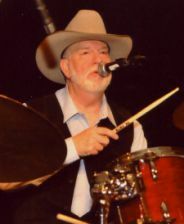 Toured with Asleep At The Wheel. Worked a substantial amount of time with close friend Chris O’Connell including television. She performed in earlier years with Dan Hicks and his Hot Licks band. Most acclaimed CD: “Jazzland”. In addition to the personnel listed above, several horn players were added to help capture the authentic, big band, rich, full and mellow sound heard throughout all three CD's. Also had to cover a one day absence of piano player Tim Alexander. Every one of these players are right up there with the best in the business. It was an honor and privilege working with everyone for nearly 2 months in the studio – during which I learned more than in my previous 10 years combined. I will always be grateful.